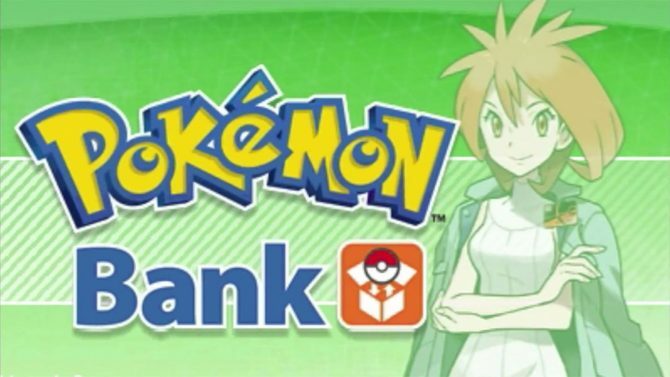 The Pokemon Bank has now been updated to allow transfer of characters to the latest generation in Pokemon Sun & Moon for subscribers. 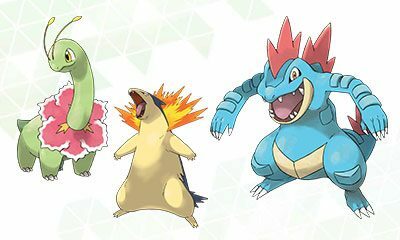 Since their release in November of last year, Pokemon Sun & Moon have introduced Pokemon players to a whole new world of the beloved pocket monster-capturing RPG series, with the online Pokemon Bank app finally updated to support transferring older generations to the newest. 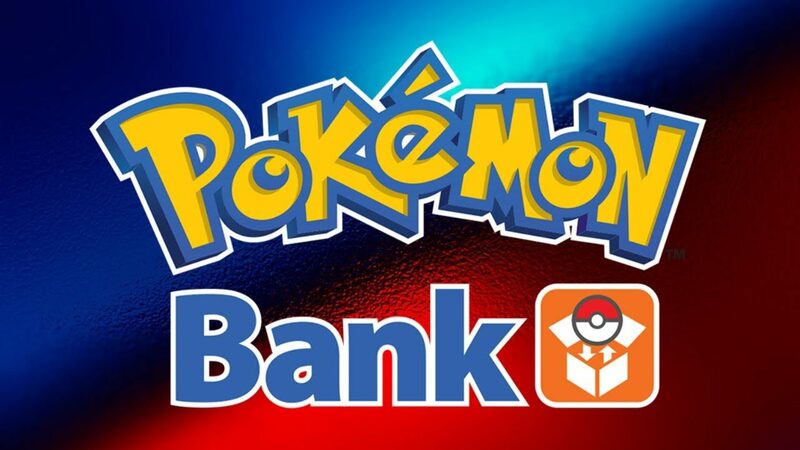 The Pokemon Company has announced that Pokemon Bank has now been updated to support Pokemon Sun & Moon, which will allow players to import Pokemon from the previous generations of titles into Sun & Moon. 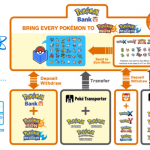 An infographic from The Pokemon Company breaks down how players can transfer their previously captured Pokemon and integrate them into Sun & Moon, with supported titles including the 3DS Virtual Console versions of Pokémon Red, Pokémon Blue, Pokémon Yellow, and the 3DS releases of Pokémon Omega Ruby, Pokémon Alpha Sapphire, Pokémon X, and Pokémon Y.
Alongside the ability to transfer Pokemon to the latest generations of titles, Pokemon Bank will allow users (for a limited time) to receive Mewnium Z, a special Z-Crystal that can be used exclusively with Mew from now through October 2nd, 2017. Subscribers of Pokemon Bank will receive a new Wonder Card in Pokemon Sun & Moon when they use the Mystery Gift feature to receive the Mew Z-Crystal, and is not available for the previous 3DS generations of games, X & Y or Alpha Sapphire & Omega Ruby. Pokemon Bank is an additional app that allows subscribers to transfer Pokemon between games and also store up to 3,000 total Pokemon, with the service available for $4.99 annually for subscribers. 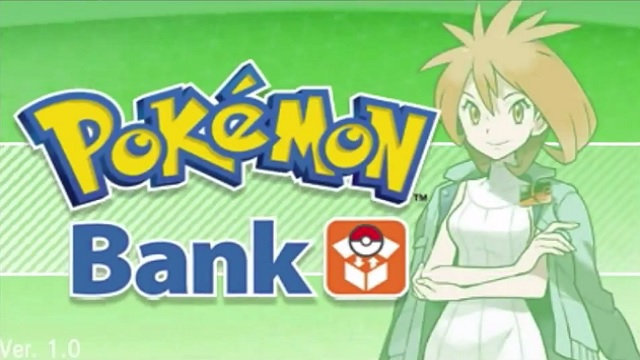 Pokemon Sun & Moon are available now for 3DS – the Pokemon Bank update for those titles is available now and the Mew Z-Crystal offer is running now through October 2nd, 2017. 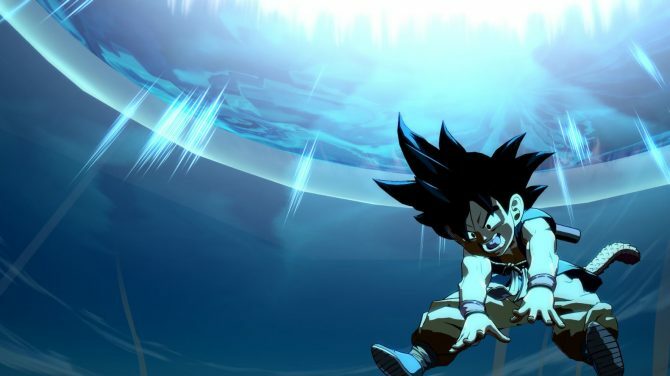 Fan-favorite Pokémon Bank feature will be coming to Pokémon Ultra Sun and Pokémon Ultra Moon in the next two weeks, according to Serebii.net.